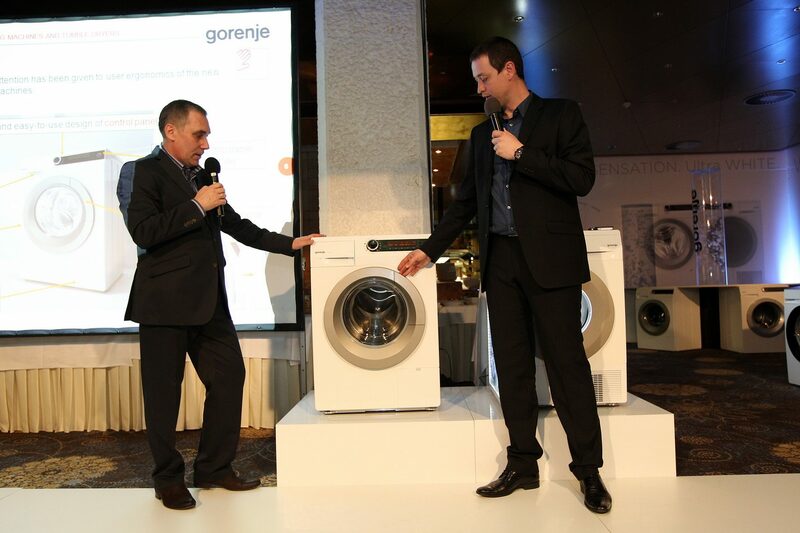 Gorenje Ukraine recently organized the White Sensation event, held in the LifeClass Hotel in Portorož to present the New Generation of Washing Appliances to business partners. 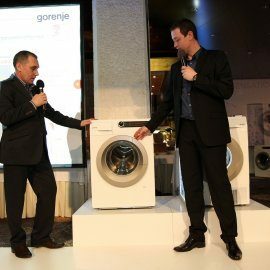 A prominent group of managers, developers, thinkers, designers and socialites both from Ukraine and Slovenia used the occasion to raise their glasses to Gorenje’s new generation of washing machines and tumble dryers. Both of the sensational washing and drying appliances dazzled suitably under the mlights – which further served to wash clean white a flock of white-draped models. The group enjoyed a fine night out and had took the good opportunity to see these new highly technologically developed laundry appliances; and everyone left the event thoroughly impressed. The new white sensation washing machines boast the right combination of temperature, water, time, tumble rhythm and detergent. 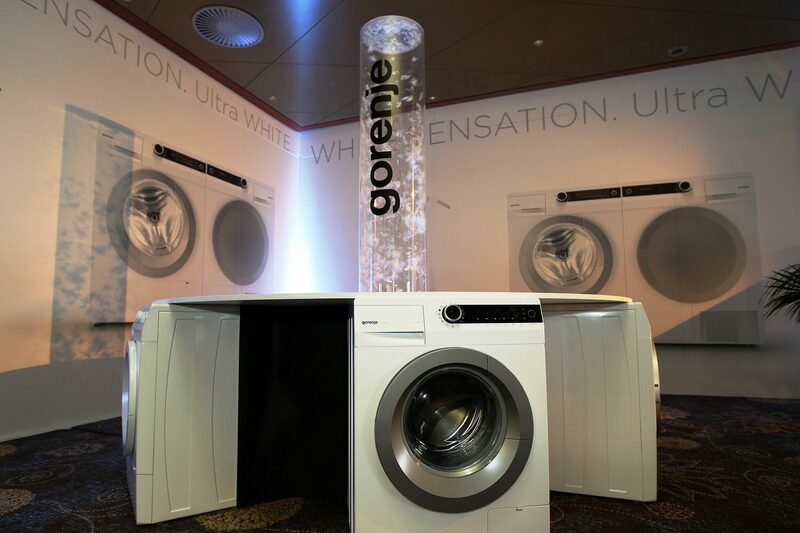 Based on years of experience and expert knowledge, Gorenje has developed an innovative solution for effective care for white laundry. A special new program called UltraWhite guarantees perfect whiteness, even at low washing temperatures. 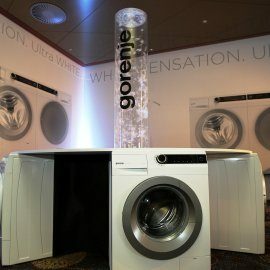 And what Gorenje washing machines can do with whites, they can do even more efficiently with the rest of the laundry. Gorenje’s new generation of tumble dryers is distinguished by cutting edge drying and anti-crease technology in addition to a large drum with up to 9 kg load capacity. SensorIQ intelligent sensor technology automatically optimises the drying process and takes perfect care of laundry – all with extremely low power consumption.